We take moving your household seriously. 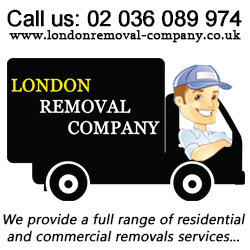 Let us do all of the packing and moving of your home, anywhere in London or whole UK. We will move anything! All of our drivers and movers are certified professionals and guarantee that your items will not get damaged during your move. We are fully insured! We can pack just your kitchen and china or your entire household in a timely, professional and caring manner. From your fine art to your hi-fi stereo we take great care of your goods. Our Truscks and Vans Vans are fully equipped with pads, box dollies, and hand trucks. We pad wrap each piece of furniture. Our movers are highly skilled drivers and loaders who carefully and efficiently pack our trucks.